Whether you consider yourself a classic bride, or more of a daring bride, Claire Duran styled this shoot around the idea of both and it's completely stunning! 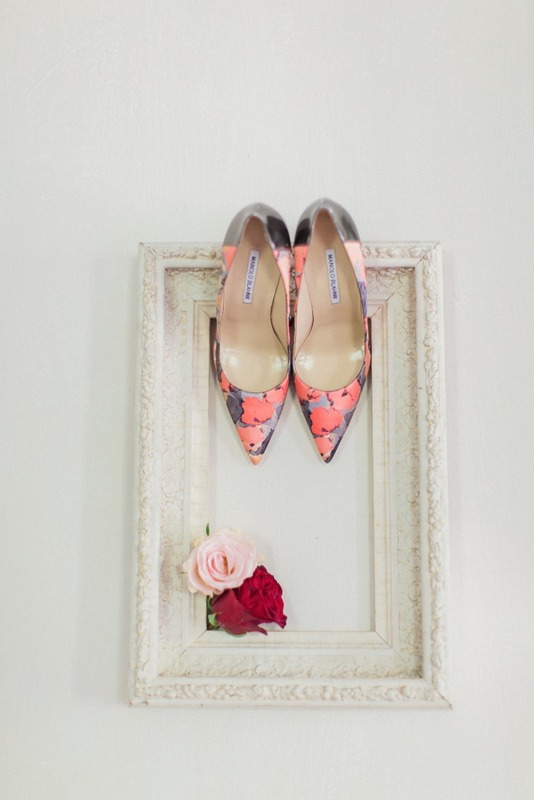 Bold accessories, dramatic silhouettes and a beautiful stained-glass wedding cake from Maria Karina Cakes, is sure to leave you feeling inspired no matter your style. 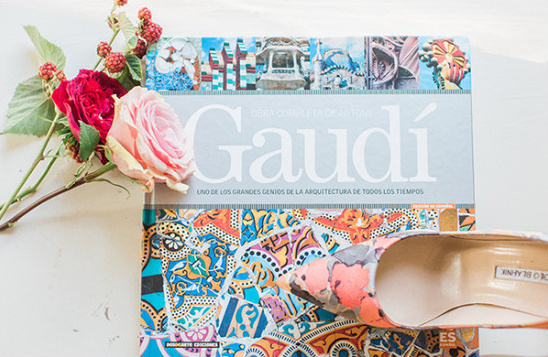 See the shoot in its entirety here from Dyanna LaMora for more Gaudí inspired wedding ideas. Bonus! Check out the welcome wedding box below for a great gift idea. 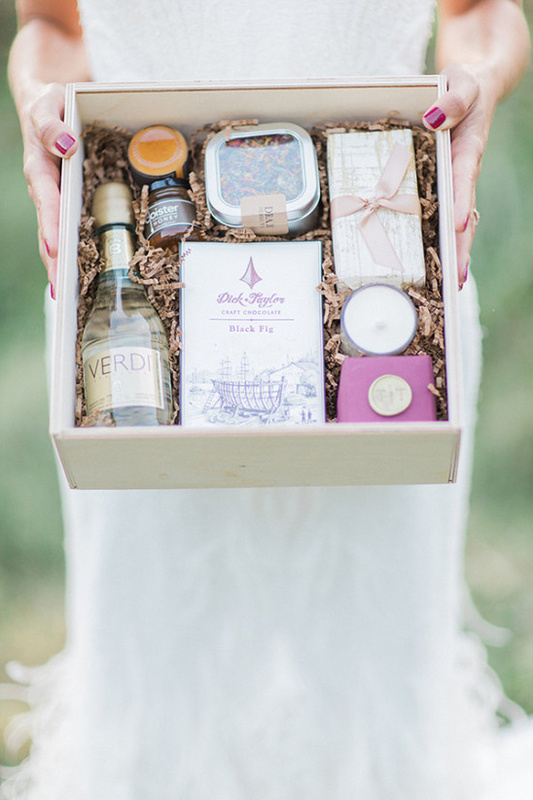 Show your out-of-town guests a little love with this luxurious welcome wedding box. Filled with a mix of sweet treats and spa essentials, this small gesture will go a long way! See what's inside here for more ideas.